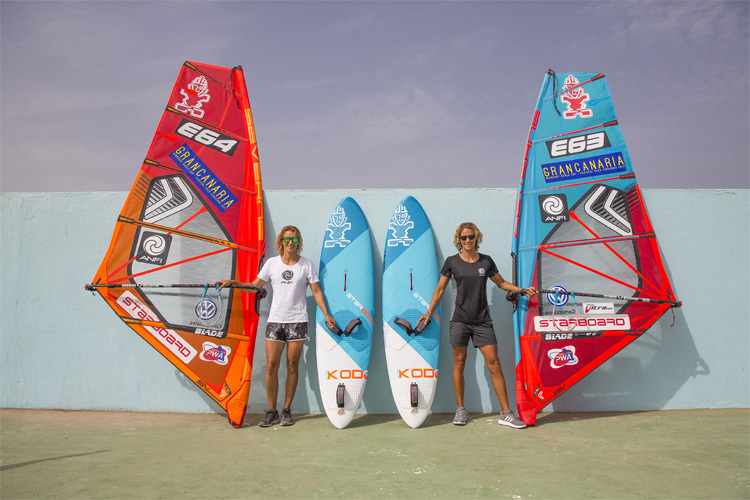 Philip Köster and Daida Moreno have taken out the 2018 Gran Canaria Wind & Waves Festival, at Pozo Izquierdo, in Las Palmas. 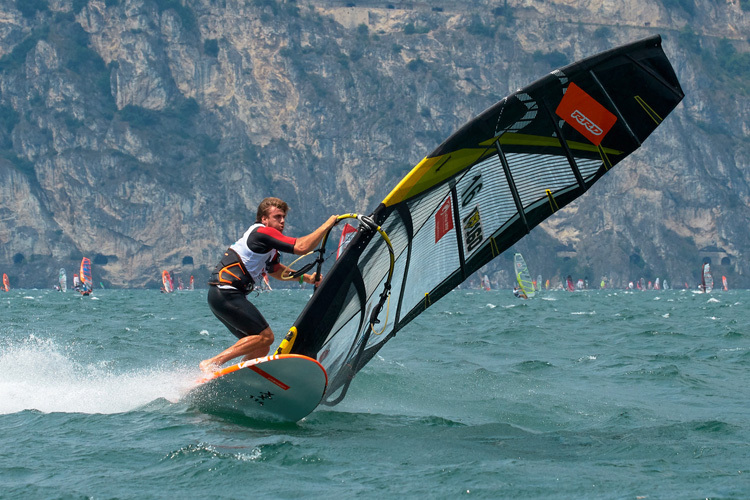 Five new champions have been crowned at the Windsurfer World Trophy 2018, held at Circolo Surf Torbole, in Lake Garda, Italy. 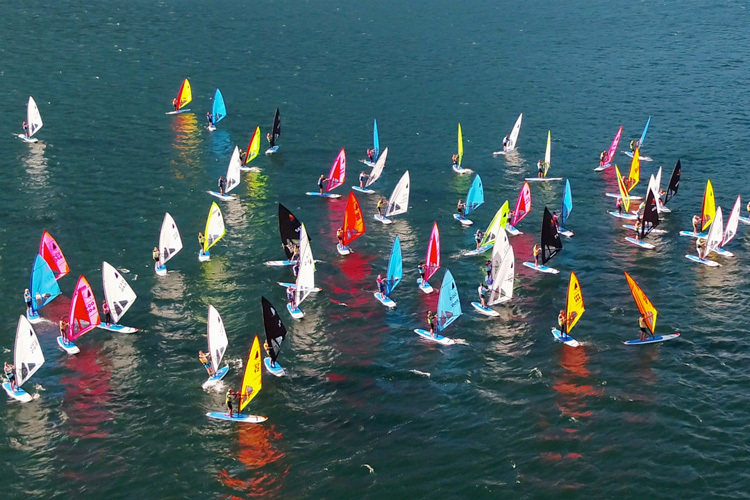 There are many ways of enjoying windsurfing, and they all require the same equipment items: a board, a sail, a boom and a mast. 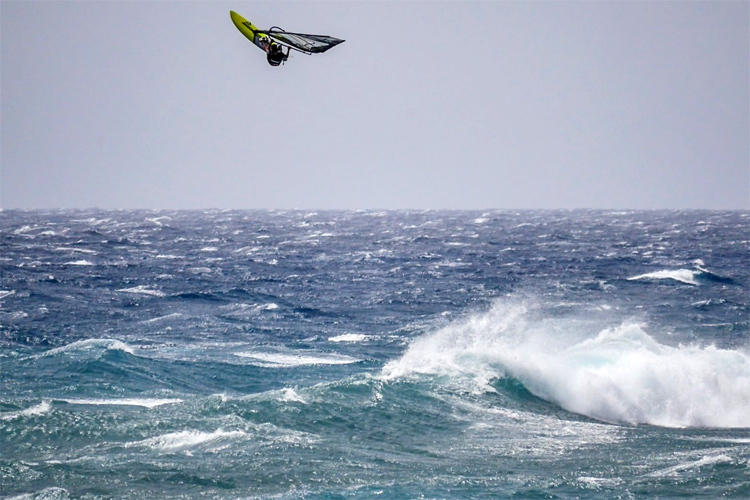 For the first time in its history, the Gran Canaria Windsurf World Cup will award equal prize money to men and women at Pozo Izquierdo. 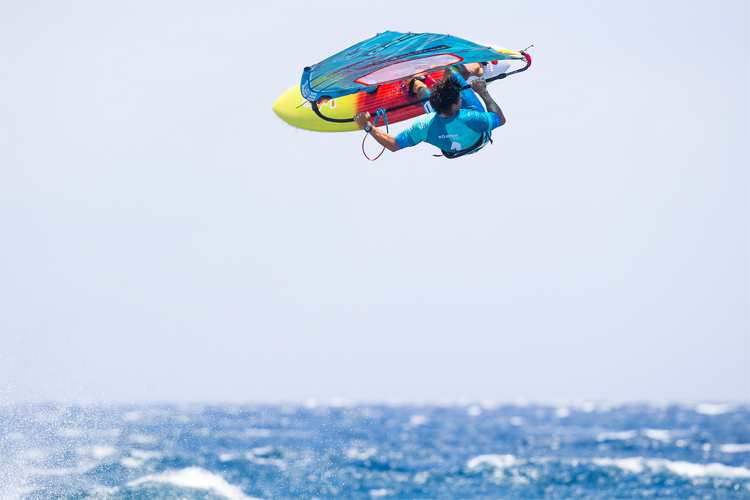 It looks unreal, and it can be dangerous, too. 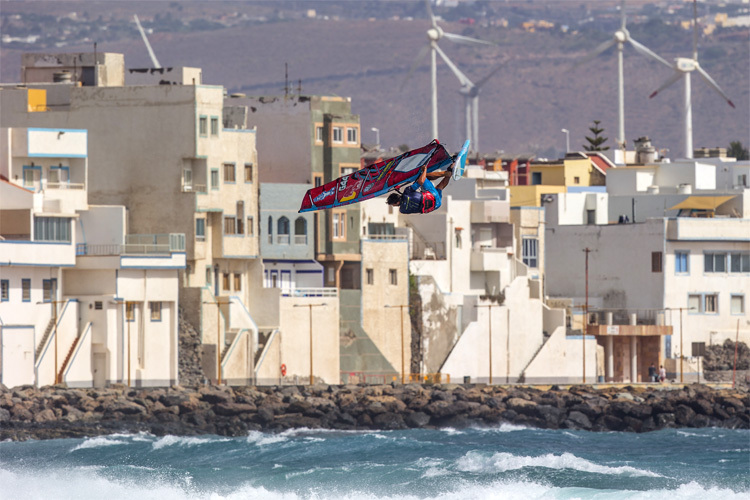 Windsurfing's triple loop is not yet a reality, but Ricardo Campello is leading the way.